Nutone made ceiling fans from 1979 through the 90s. Their first model used a friction drive motor that is noisy, and largely not repairable. 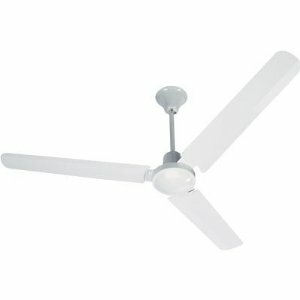 Following models used quality motors made overseas, the top-of-the-line model was made in America and used a K55-copy motor by Universal Electric. 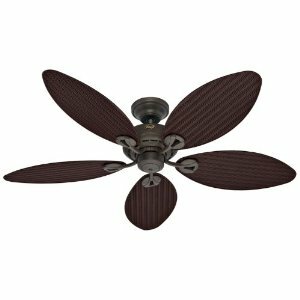 There is not much that can go wrong with these fans. Nutone appears to have received a bad batch of capacitors as many Nutones have capacitors that have failed, see "capacitor replacement" section. 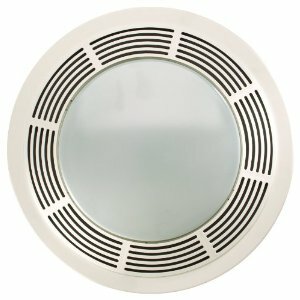 Some Nutones have a ceiling mount that has been recalled, there is no retrofit or direct replacement. 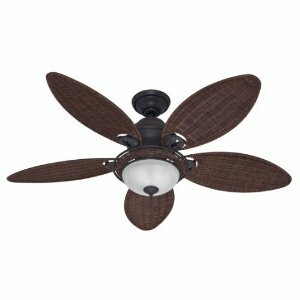 See "ceiling fan recalls". As with all older fans, with age and use the bearings may become dry or dirty and require oiling or replacement, see "oiling" section. Early 90s Nutones used rubber flywheels that may require replacement, see "flywheel replacement". 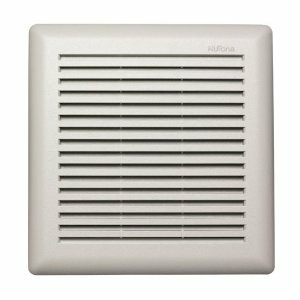 Since 1932, Broan-NuTone LLC has led the industry with forward-thinking residential ventilation products, unsurpassed built-in convenience products and superior customer service. While global expertise plays a critical role in Broan-NuTone's ability to being able to meet and exceed the needs and desires of homeowners and designers alike, Broan-NuTone is very proud of the fact that over 80 percent of their products sold in the United States are designed, engineered and manufactured in the United States with U.S. and imported parts. In the midst of the Great Depression, two aggressive young men emerged with two new products that would make major contributions to the housing industry. 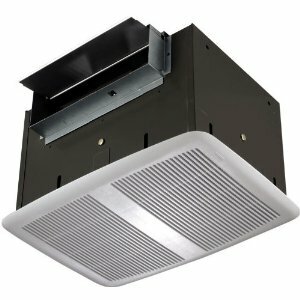 In 1932, Henry Broan developed and manufactured a kitchen fan called the Motordor Fan that provided quiet and efficient kitchen ventilation. His creation launched what is today known as Broan-NuTone LLC. Four years later, in 1936, J. Ralph Corbett developed a melodious door chime replacing the obnoxious door buzzer of the time. 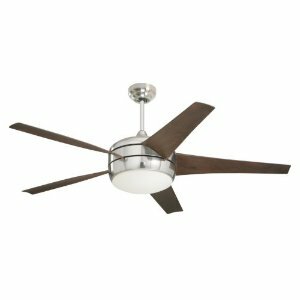 His development launched what is today known as NuTone, Inc.
Nutone model white reversible finished 5 blade ceiling fans are white oak and polished white blades, multiple mounting options, 4 inch - 6 inch down rods are included with the product. 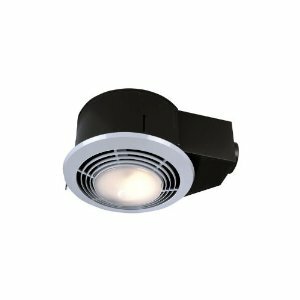 Light kit can be fitted but is sold separately. 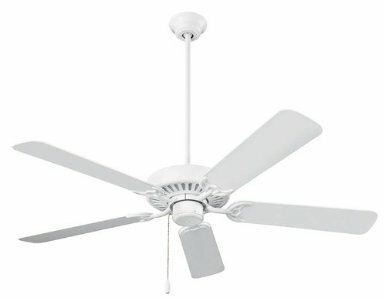 Energy star product with traditional classical style design, 120 volts/62 watts electricity usage, 5377 CFM air flow capacity, 30 year motor warranty, 52 inches assembled diameter, minimum efficiency reporting values is 87 for the product, item model number CFS52WH and product dimensions are 2 x 1 x 1 inches. 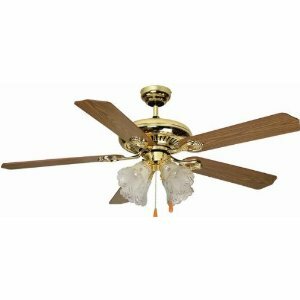 Ceiling fan can be easily installed and a good quality guaranteed product.